We never spam. We hate spam. We love vegetables. No business is worth anything without customers. The fitness business concentrates on selling a service. It fluctuates a lot. Especially, at the beginning of the year when people are really motivated to get fit. So, how does a fitness business continue to gain new members once January is over? Pictured Above: Our Founder, Dino Gomez, on ESPN Radio. BUT..... it's important to allow your prospects to be the one to tell you that they want to lose weight and for what reasons. Your see, people always feel a closer connection to you and as if you understand them better only once they have had a chance to tell you about themselves. Only if a prospect believes you truly understand their goals and why they are struggling do they also believe you can truly help them. Therefore a small gym's sales process should begin with getting to know your prospect. You do not want to make people feel like they are being sold a service. Instead, they must feel like they are being welcomed into a community where their goals will be met. 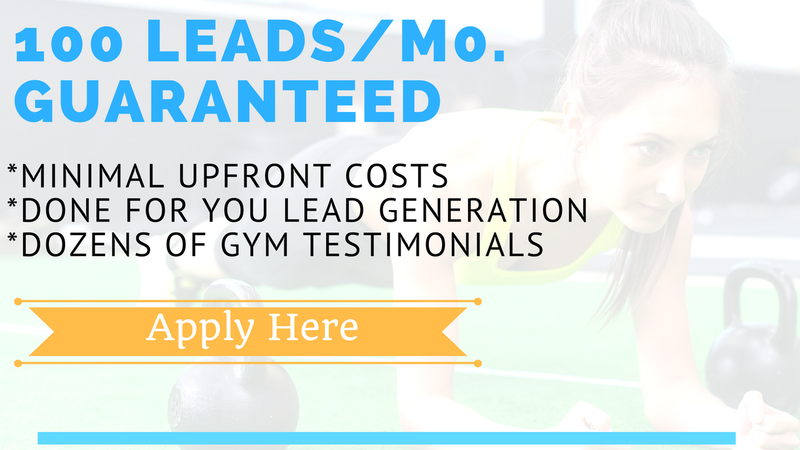 At Gym Authority 365, there are 5 specific questions that we teach our gym owners to always ask prospects. Once these 5 questions are asked; your prospect will immediately feel as if your gym is different from all the rest, that you actually CARE about them, and that you can get them to where they want to be. This is the beginning to closing them into a membership! 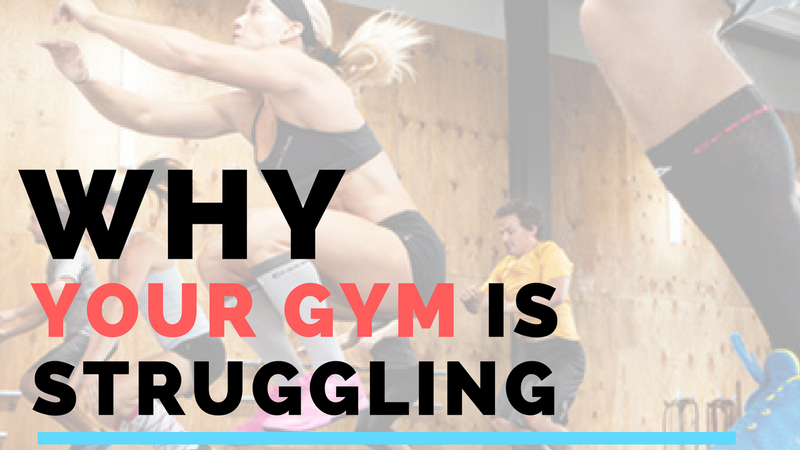 While this seems like a no-brainer, there are many small gyms that do not emphasize the sales process. Most gyms expect their trainers to sell memberships or products but do not give them a clear sales strategy or a script to follow. Often times there are a lot of motivational speeches and but not a whole lot of guidance. That is where gyms start to lose money. The key to exponential growth lies in your systemization. Lets face it. You're going to have employee and staff turnover. Everytime you lose a staff member and bring in a new one; their needs to be training, handouts, and guidance to help these new members understand your processes and especially the sales process. This goes back to point #1. You need to have an actual sales script that you and all your staff follow. Without a script there is no congruency in your business operation and even if you have all the leads in the world; you won't be able to grow past a certain number. Once you have an excellent sales script down that is proven to close more gym memberships using question-based sales psychology; then you can begin to provide your staff with the resources they need to grow your business for you. The most overlooked part of the sales process is the followup. When we ask small gym owners what their current follow up looks like, normally they say a few email blasts. Newsflash guys. Sending a generic email blast to your leads is not a real or sincere followup. What you need to be doing is using text messages. You see you own a small gym which means you are competing with the large gyms that have capital funding. They can afford to do things generically because they have a long lasting reputation in the industry. You on the other hand are a small 1 off gym, kickboxing studio, or crossfit. You need to SHOW your prospects you actually CARE! You also need to communicate with them in a fashion that these large corporate gyms are not. The best way to do this is with text messaging. Wait! Don't go texting just anything. A text message is very personal and very powerful but can also be a huge turnoff if done incorrectly. Don't worry. We have a series of text messages that work perfectly to get your prospects thinking about you and that lead invite them strategically back into your gym where you can have a chance to sell them further.